first, Rails 3.2 proves to be engineered to work faster in dev mode, by now incorporating the Active Reload gem by default. 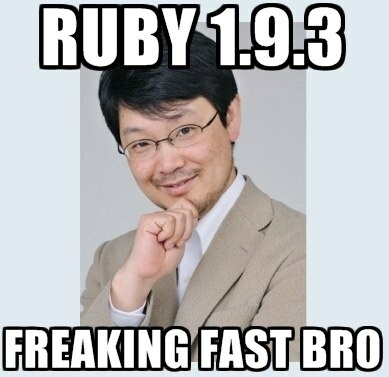 then reading some more, Ruby 1.9.3 bubbles up — it’s freaking fast bro! The installer fails with an error message including checking whether the C compiler works... no even with Xcode 4.2 available. which didn’t work for me! Downloading and installing the massive Xcode tool suite (2.5GB!!!) is a huge hassle if you just want GCC and related tools. don't worry, just run the GCC Installer once again. Ha...had the same problem this morning. whoa! can rvm be patched to make this just work? This is epic. I was just having this problem on Friday...this article shows up in my RSS feed today....internet Gods do exist. Just as a heads up to rails and iOS devs who don't want to use the osx-gcc-installer: If you get this error with Xcode installed (using --with-gcc=clang), a reinstall of Xcode fixed things for me. Just worked for me but if I do `which gcc` I get `/usr/bin/gcc` maybe Macports installed it? Now GCC/Clang is separate from Xcode (>= 4.3) and you need Command Line Tools for Xcode which you can get from https://developer.apple.com/downloads. Thank you Mihai, this is great news indeed! 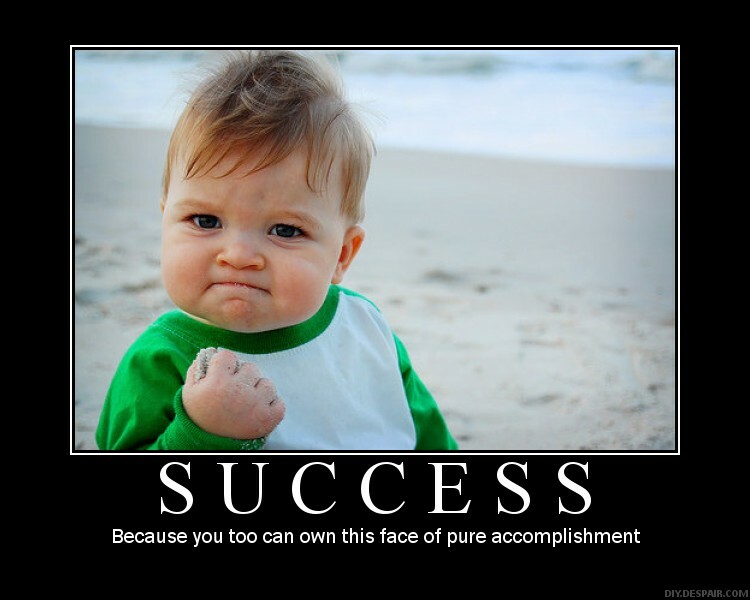 You are the boss! Thanks for the fix! dude you'r the best, i've trying to install ruby on mac for a while, finally i got your solution. I've been running 1.9.2 on rvm for the longest time, and couldn't upgrade to 1.9.3. Nothing on StackOverflow could solve it. There's still a god!!! Thank you so much! PERFECT! thank you so much. i was banging my head against my mac for a few hours this am. you should post this to SO if you haven't already...it never came up in all of my searches. Glad it helped you Jack! Feel free to share it on SO wherever you feel it answers the question.